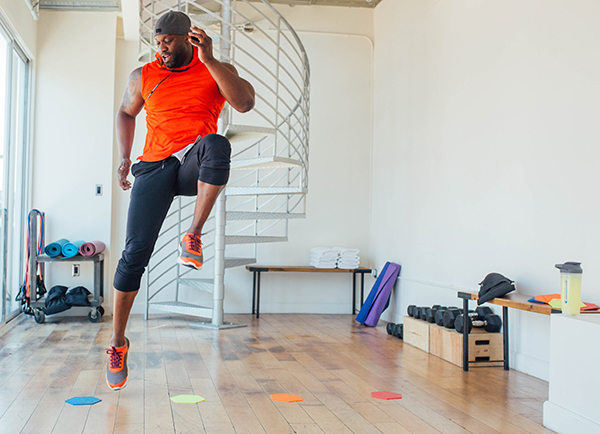 SHIFT SHOP Super Trainer Chris Downing has always made exercise a priority. He played football in high school, and then basketball in college for both Cuyohoga Community College and Alfred University. “When you’re younger and you train, fitness just becomes a part of your lifestyle,” Downing says. But at that age, he didn’t have any plans to become a trainer himself. Workout with Chris today in the SHIFT SHOP on Beachbody On Demand!